Ken is Of Counsel at Weiner Brodsky Kider PC. 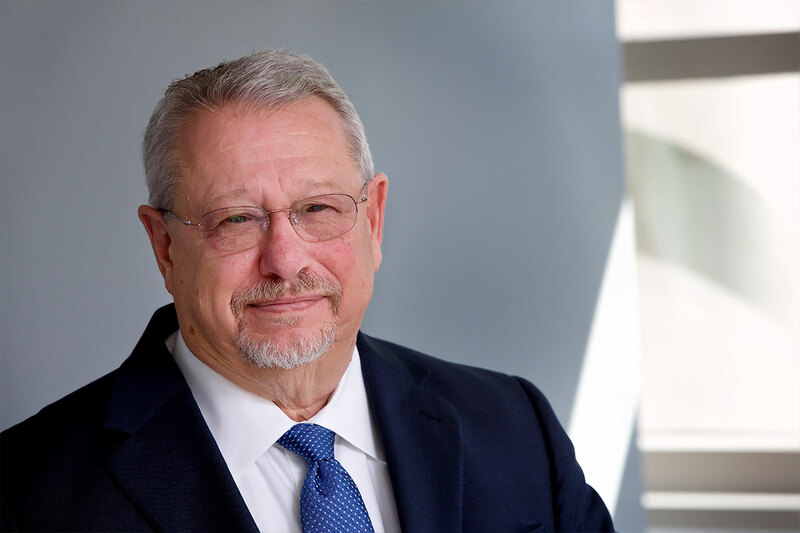 Before joining the firm, Ken served for decades as a leader in the housing and financial services legal community with long held, distinguished positions with both industry and government. These included Vice President and Regulatory Counsel of the Mortgage Bankers Association, Assistant General Counsel for the GSEs and RESPA at the U.S. Department of Housing and Urban Development, and staff member for the Oversight Board for the Resolution Trust Corporation. Ken advises lender and vendor companies, trade associations and other organizations that draw on his deep experience and expertise regarding the Dodd-Frank Wall Street Reform and Consumer Protection Act, Real Estate Settlement Procedures Act (RESPA), Truth in Lending Act (TILA), Fair Housing Act, Home Mortgage Disclosure Act (HMDA) and virtually every other law regulating the primary and secondary mortgage markets. He is a frequent speaker at conferences across the country, and a prominent voice for the industry with legislators and regulators at all levels of government.